It is essential to build a reputation management plan that ensures that medical services are listed in the correct online channels and adequate monitoring of brands occurs on a scheduled basis. 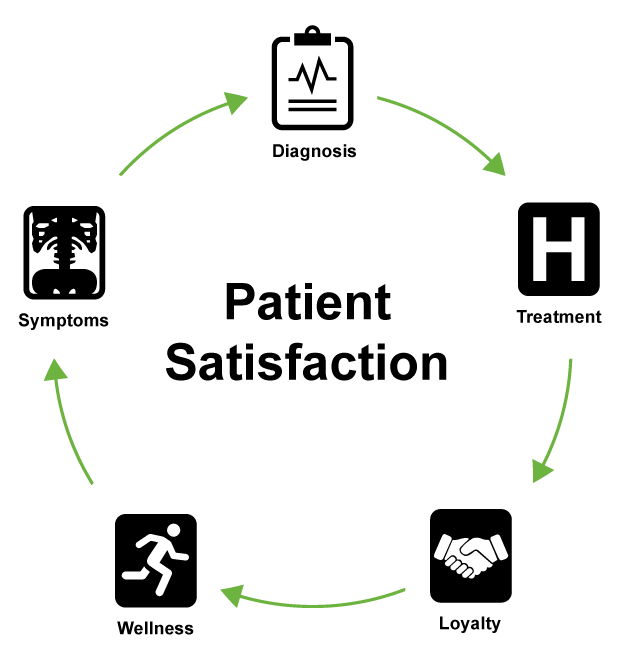 Healthcare organizations now have an opportunity to speak to their unique strengths as providers but need to realize it’s about reaching fewer users with deeper, more relevant info than the commodity content already available. Being hospitalized is fraught with anxiety. Hospital advertising that focuses on positive experiences can help ease the uncertainty. 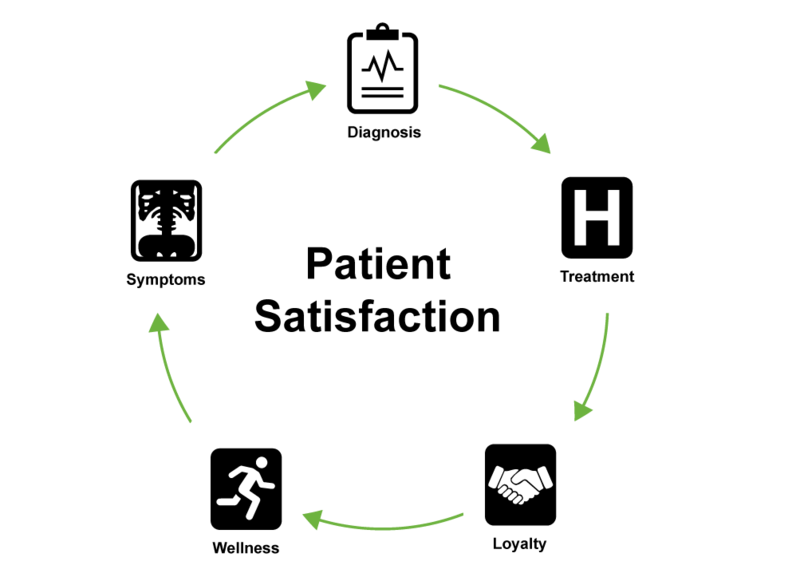 Helps you maintain communications with patients throughout the patient lifecycle.